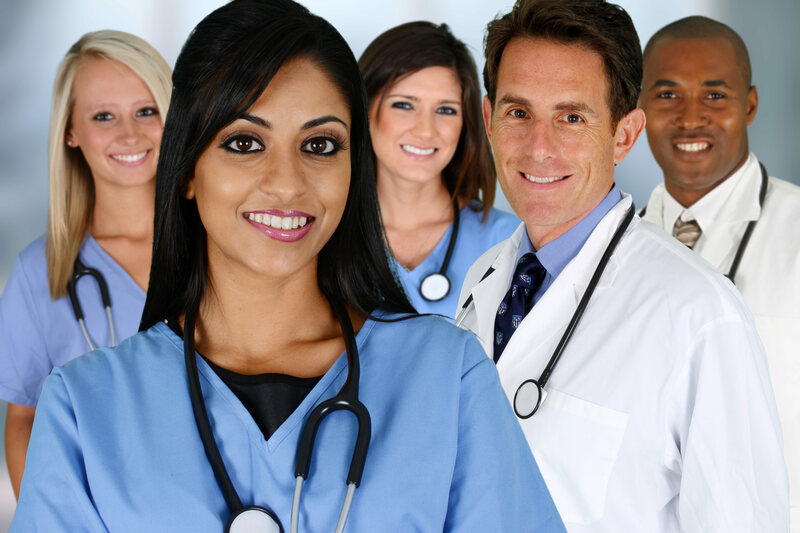 Healthcare Recruitment UK is a trusted provider of permanent staffing solutions within the Private Healthcare industry. 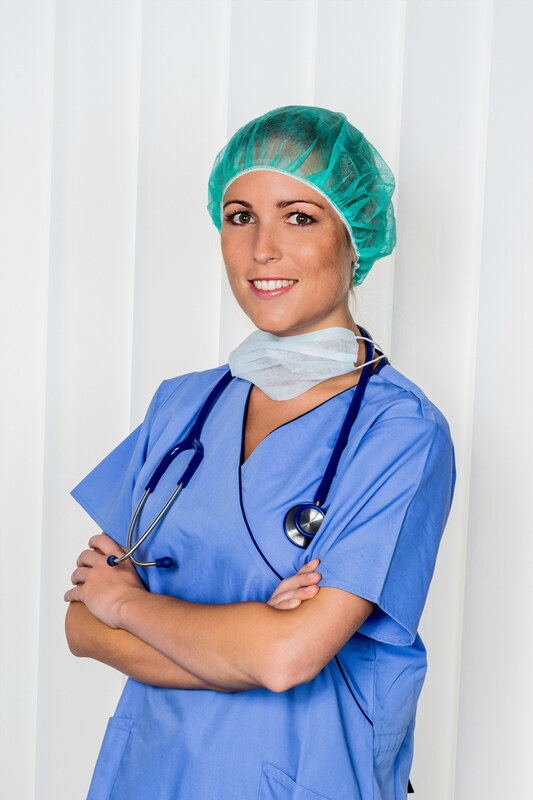 We have a nationwide presence and have a proven track record of recruiting high quality candidates into both clinical and non-clinical positions within the private hospital sector. 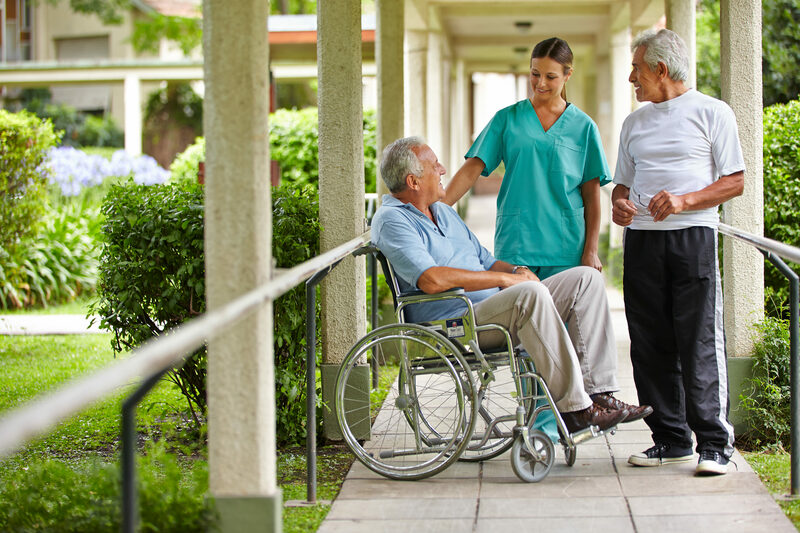 Our Private Hospital Division consists of experienced and knowledgeable recruitment consultants who understand the sector, the roles they recruit for and the geographies they work within. We work with a number of reputable clients in the UK that range from leading Private Healthcare providers to independent hospitals. All our candidates are vetted, checked and double checked to make sure we only send the best possible people across to our clients. 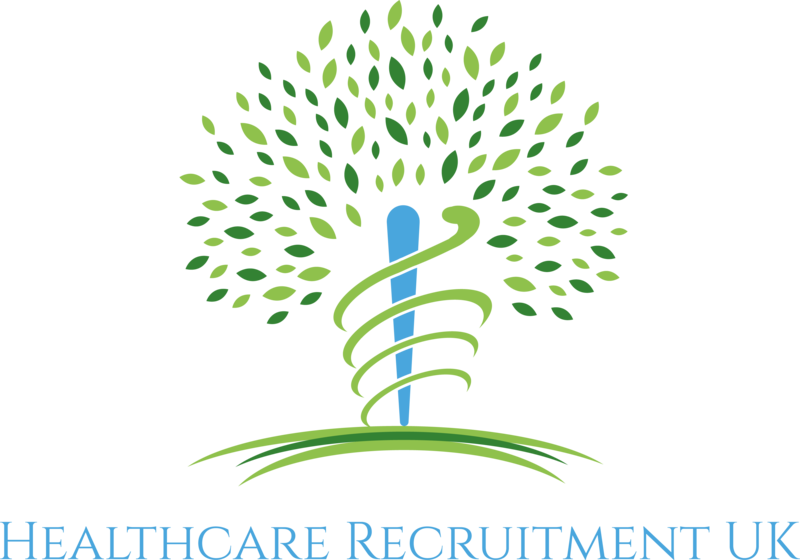 This is our speciality, so you can feel confident that you are in safe hands when using Healthcare Recruitment UK as your outsourced recruitment solution.